VIDEO: Fatal Crash, Multi-Injury Crash Involving Forest Preserves of Cook County Dump Truck at Arlington Heights Rd and Meadow Ct, Elk Grove Village. 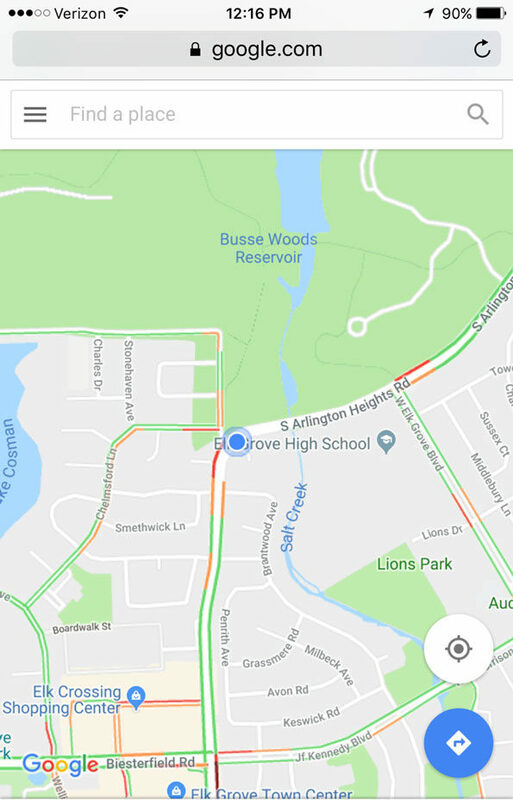 Elk Grove Village police and firefighter/paramedics responded about 10:45 AM Saturday, June 30, 2018 to a report of a crash involving multiple vehicles with entrapment at Arlington Heights Road and Meadow Court. NOTE: Additional video will be available tomorrow. Also, watch Chicago TV news stations tonight for additional video. At least one person was extricated with life-threatening injuries, and is believed to have died either at the scene or shortly after arrival at a local hospital. Possibly seven or more people were also injured with injuries that were initially believed to be non-life-threatening. The crash involved a Forest Preserves of Cook County dump truck with a crew of four or five on board the vehicle. The dump truck came to rest northbound in the southbound lanes of Arlington Heights Road just north of Meadow Court. At least four passenger vehicles were severely damaged. All vehicles were in the southbound lane’s just north of Meadow Court. A total of six or seven vehicles were involved. A MABAS EMS Box was activated about 10:50 a.m. shortly after Elk Grove Village firefighter/paramedics arrived on the scene. The EMS Box was elevated to the second level at 11:06 a.m.
A major accident investigation is underway and the Major Case Assistance Team (MCAT) van arrived on the scene about 1:00 PM. Arlington Heights Road is closed in both directions south of Elk Grove Boulevard and North of Biesterfield. There maybe some local traffic allowed in just south of the scene north of Biesterfield. Map of Google maps traffic layer at 12:16 p.m.